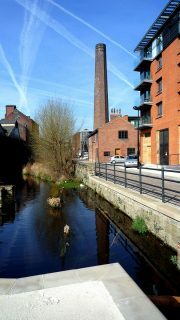 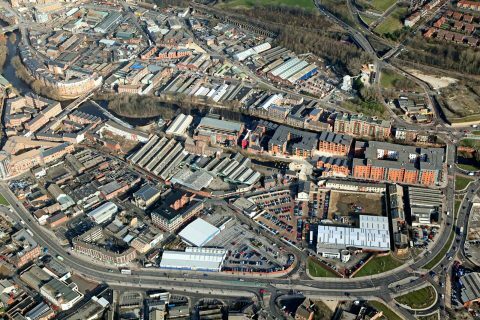 The former industrial area of Kelham Island, close to Sheffield’s city centre, has seen a resurgence in its residential population in recent years and Kelham Riverside is the latest and largest project in a series of exciting developments regenerating the area to new post industrial uses. 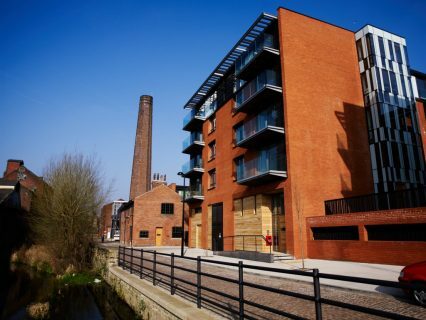 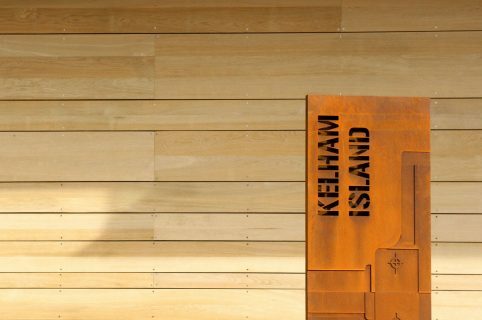 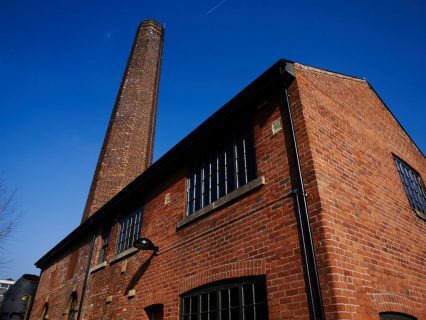 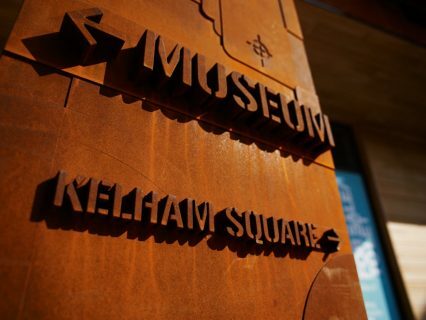 The riverside location offers picturesque tranquility combined with chic urban culture with offices, apartments and shops opening out into the new Kelham Square, all 5 minutes from the city centre and next to the Kelham Island Museum. 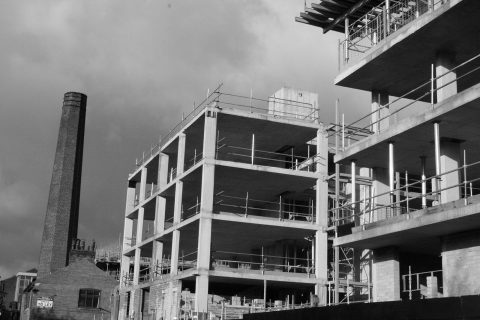 The development has provided 146 apartments for private sale, 3000m2 of commercial and retail space, and fully serviced student accommodation offering 800 bed spaces; the formation of public spaces including an amphitheatre and a civic square. 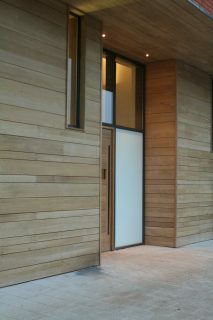 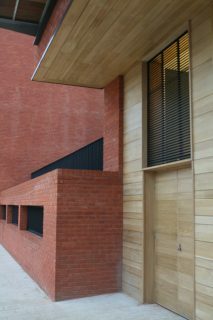 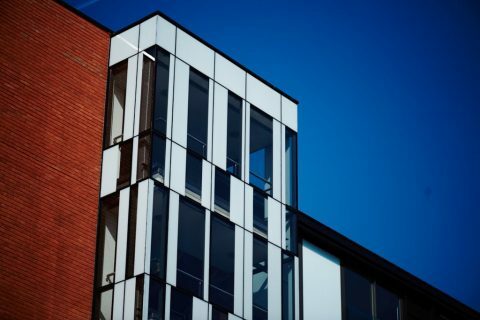 Combining modern design and traditional materials has contributed to a successful, sustainable and desirable project making this development one of the most sought after destinations for city living and commercial enterprise in Sheffield.